Hand turned shagbark Hickory Bowl measure about 6 1/2“ wide and 2 “tall. Decorative texturing was added to the side and bottom. Beautiful star burst grain. 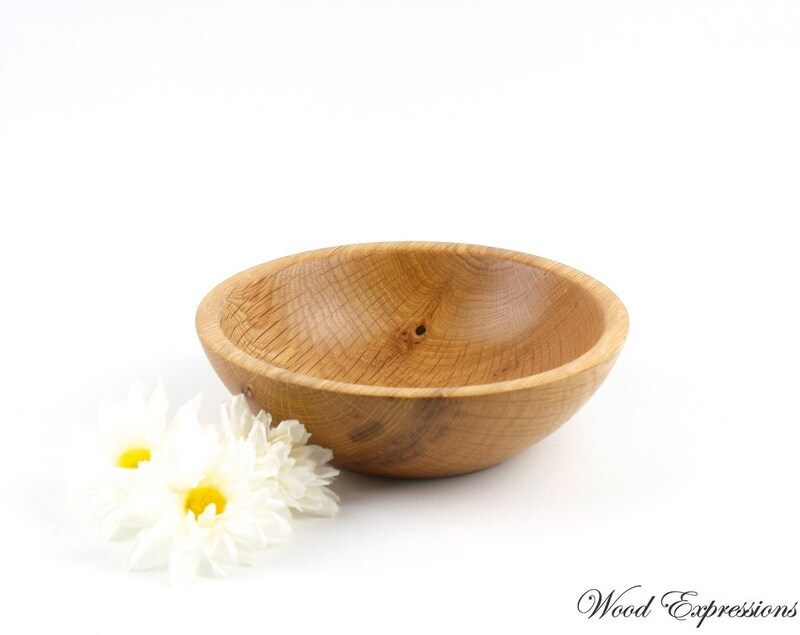 Most of our bowls are made to be functional and food safe. 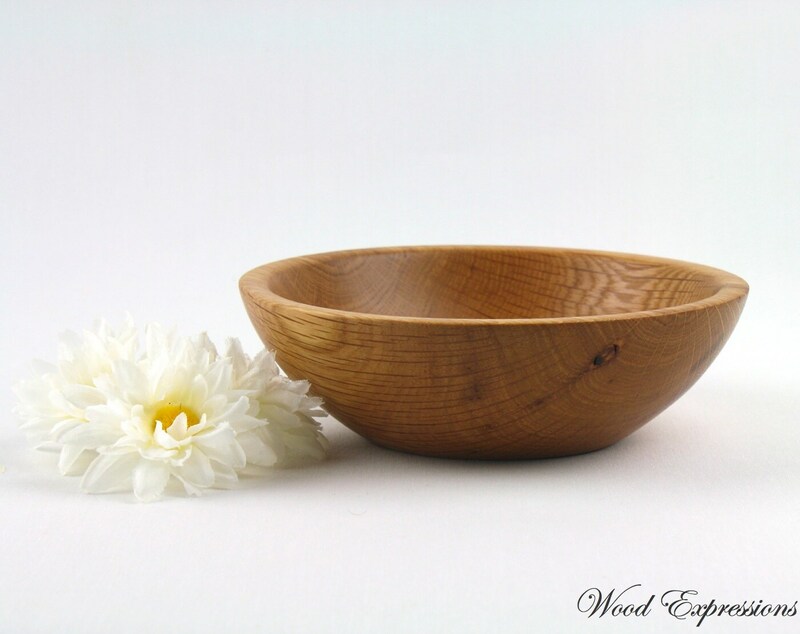 Wooden Bowls can be hand washed with warm soapy water. You must dry them after washing, do not soak them. 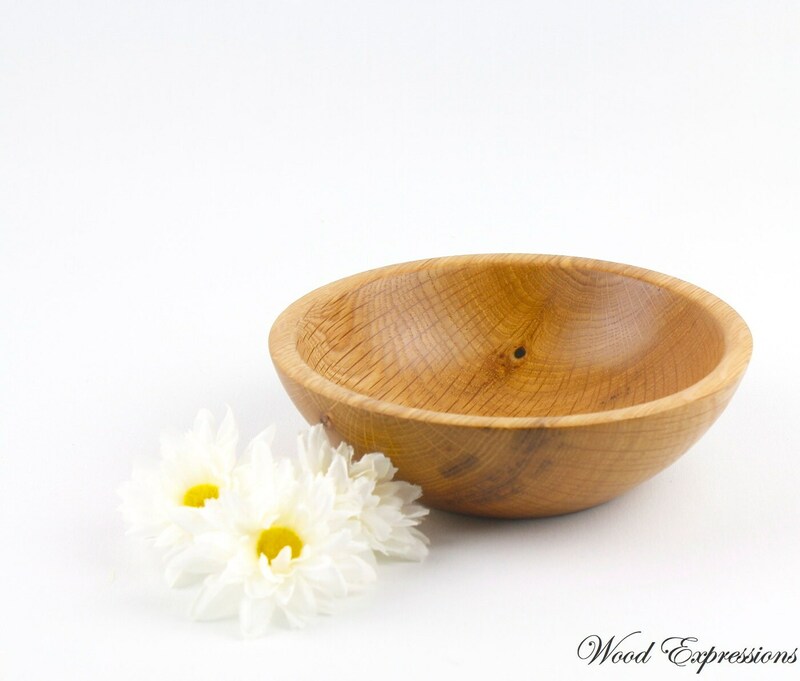 Never place a wood bowl in the dishwasher or microwave. Finished with orange oil, waxed and buffed. 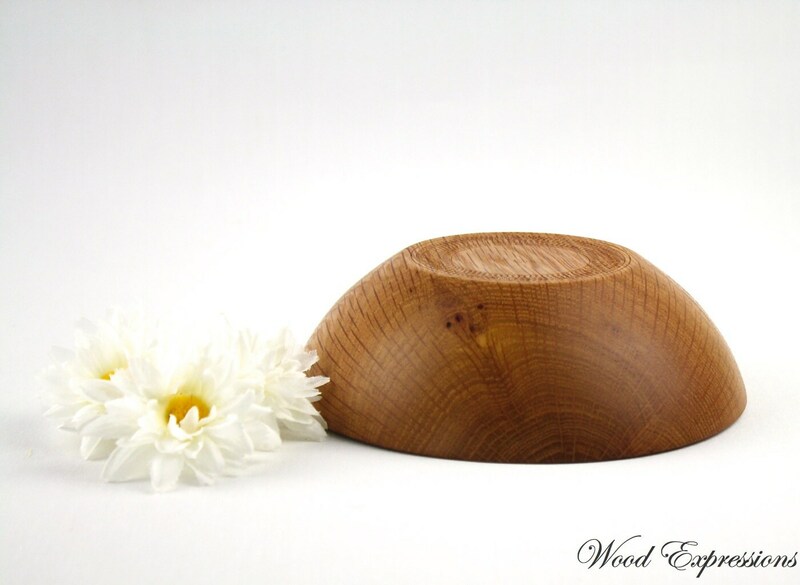 All our items are one of a kind and made entirely of salvage or down trees. None are exactly the same, and thus none are perfect, but the slight imperfections are an affect of the handmade quality.